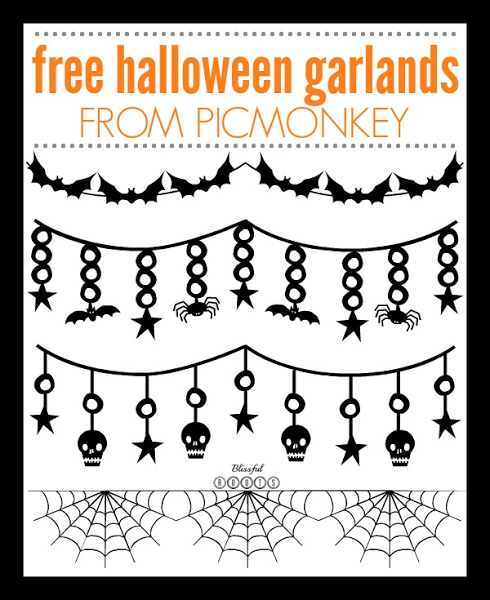 Last week I shared some of PicMonkey's free Halloween garlands with you, and apparently I'm not the only one who loves a free Halloween image. 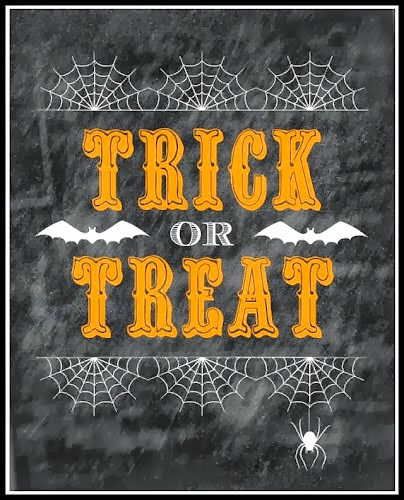 So, today I thought I'd stick with that same theme, and share a few more free Halloween goodies from PicMonkey. Today, we're talking bats. Bats of all kinds! 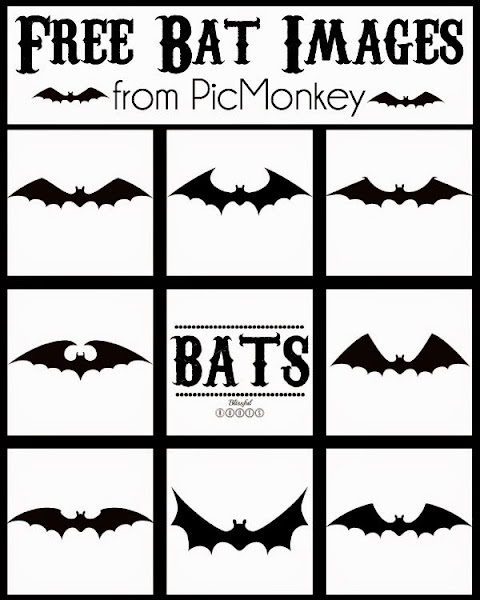 There are 8 different free bat images you can use. Some may look the same at first glance, but each one is slightly different from the other, mostly in the shape and curvature of the wings. I love how simple these bat images are! They're perfect for an easy Halloween garland, cupcake toppers, anything! So, just like with the Halloween garlands last week, you'll need to click on the 'Themes' icon when you begin editing in PicMonkey. It's the apple image in the bottom left corner of the toolbar. 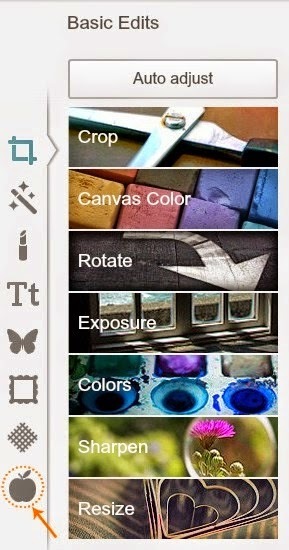 When you click on the apple, you'll see a whole list of themes appear. School U will be first, and then you'll see all of the Halloween themes directly under that. You'll want to click on the top theme 'Vampires'. 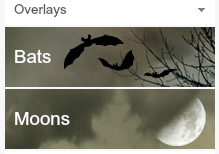 After you've clicked on 'Vampires' you'll need to scroll down a bit to find the 'Overlays'. 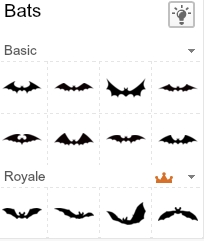 When you click on the 'Bats' overlay, these bat images will appear. The top 8 bat images are free. The bottom 4 require you to pay the Royale fee of $4.99/ month, or $33/year. Here are a few Halloween Printables I've made with the bats. 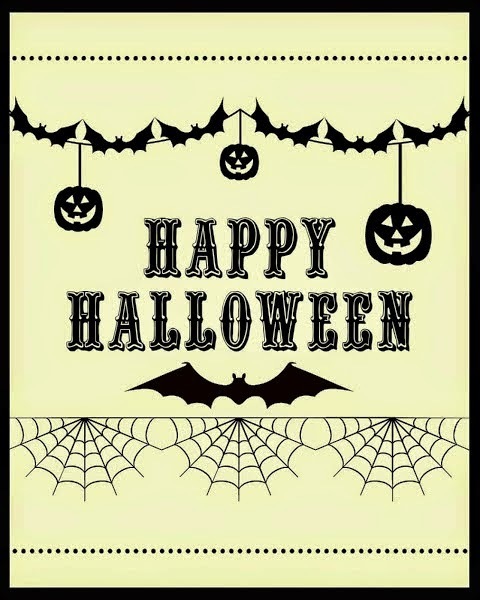 And in case you missed last week's PicMonkey find, here are the Halloween garlands I shared. With plenty of free guides and video tutorials online http://www.bestphotoeditingsoftware.org/, you’ll be able to quickly pick up the steps it takes to edit your images.